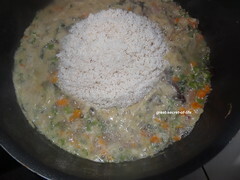 I have been trying different millet recipes these days. My kids are having their school break and they wanted vegetable pulao for lunch. 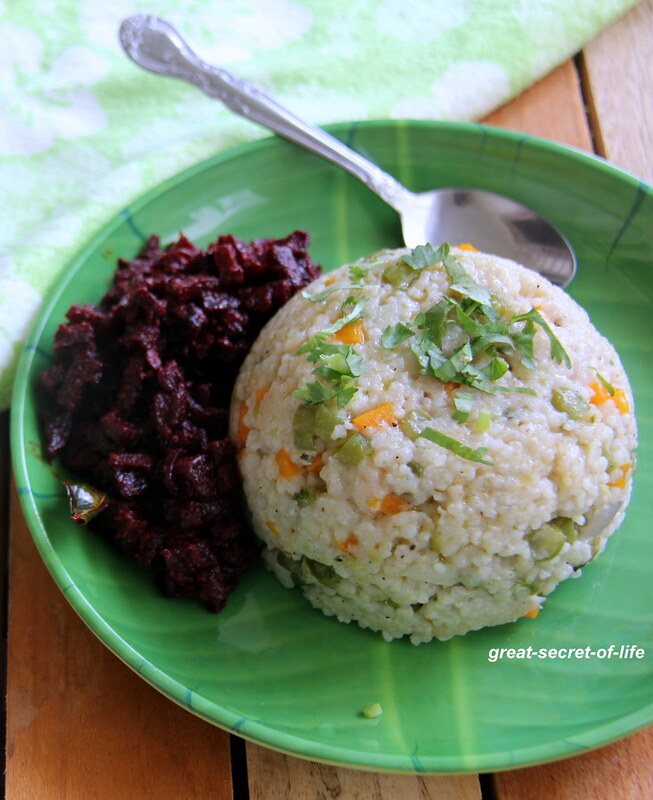 Instead of using rice I decided to try it out with Kodo Millet (varagu arisi). It came out so well. I have used coconut milk in this recipe however you can replace all with water. 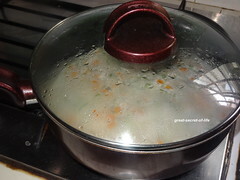 I have added more vegetables too. 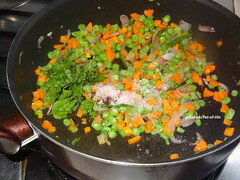 Add vegetables and salt, Mint leaves. Mix well. 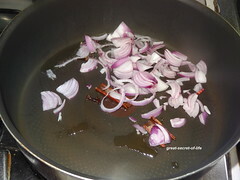 Fry for 2 mins. 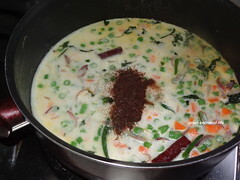 Add Water and coconut milk. Let it boil. 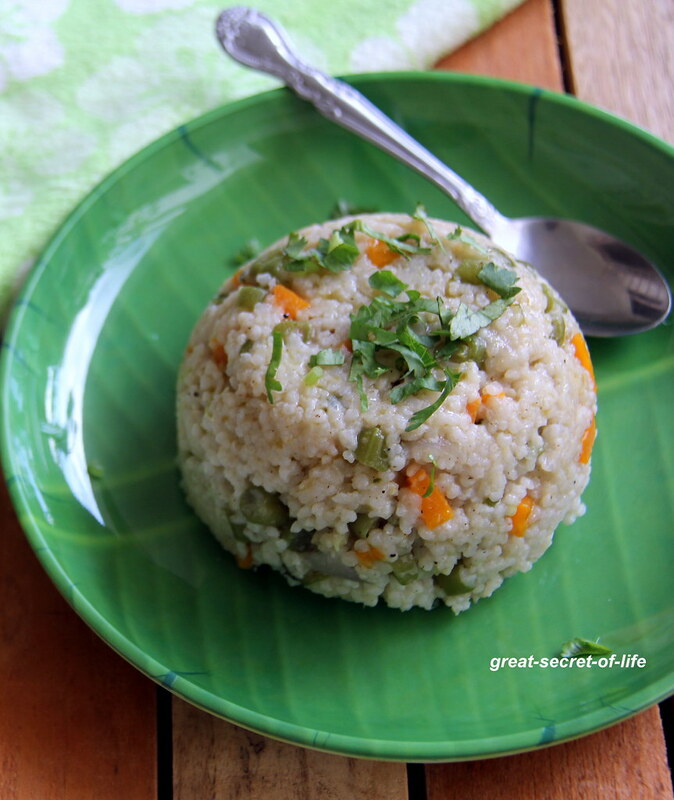 healthy millet pulao..good option to make something thing other than upma with millets. love the clicks. 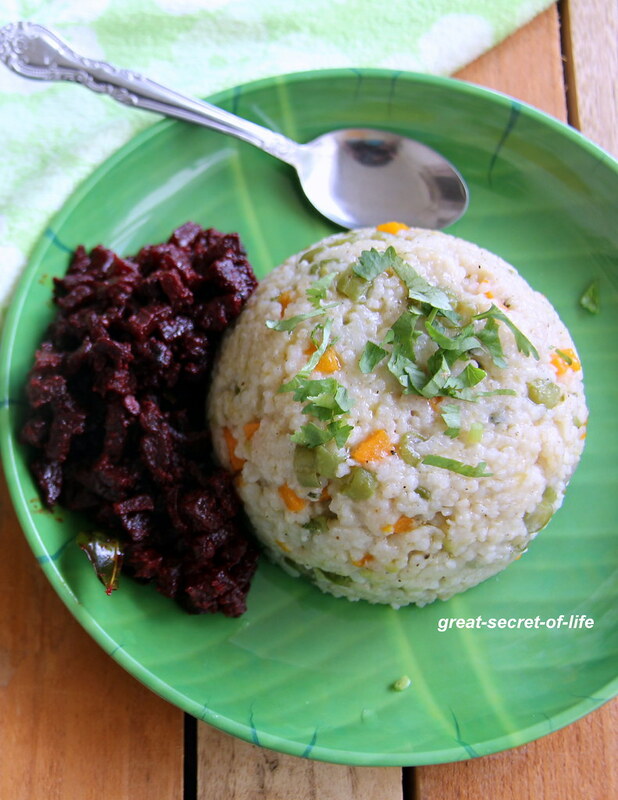 What a creative millet recipe! It looks delicious and very healthy too. 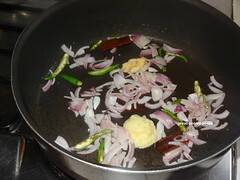 healthy pulao.. will try this..
Can v pressure cook it?? yes you can pressure cook it.